The biotech IPO frenzy of 2013 continued late Thursday as Bind Therapeutics, a startup co-founded by famed MIT professor Robert Langer, became the latest to gear up for its Nasdaq debut. 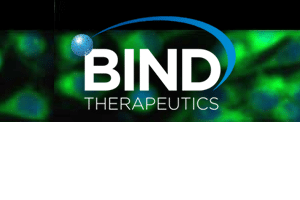 Cambridge, MA-based Bind sold investors 4.7 million shares at $15 apiece late Thursday, raising a total of $70.5 million. The IPO price was right in line with the $14 to $16 per share range it projected earlier this month. Bind will begin trading on the Nasdaq under the symbol “BIND” later this morning. Bind could add to its financial haul if its underwriters—Credit Suisse (USA) Securities, Cowen and Co., Stifel, Nicolas & Co., and JMP Securities—exercise a 30-day option to acquire another 705,000 shares at the IPO price. Polaris Partners (18 percent) was Bind’s biggest shareholder before the IPO. Flagship Ventures (13.9 percent), Rusnano (11.5 percent), DHK Investments (8.6 percent), Arch Venture Partners (8.5 percent), and NanoDimensions (5 percent) are its next largest institutional equity holders. Langer (7.6 percent) and Harvard Medical School professor Omid Farokhzad (3.3 percent), Bind’s co-founders, also own a big stake. Bind was built around a technology it calls “Accurins,” or nanoparticles that help distribute a drug more efficiently throughout the body, and thus target diseased tissue more effectively. 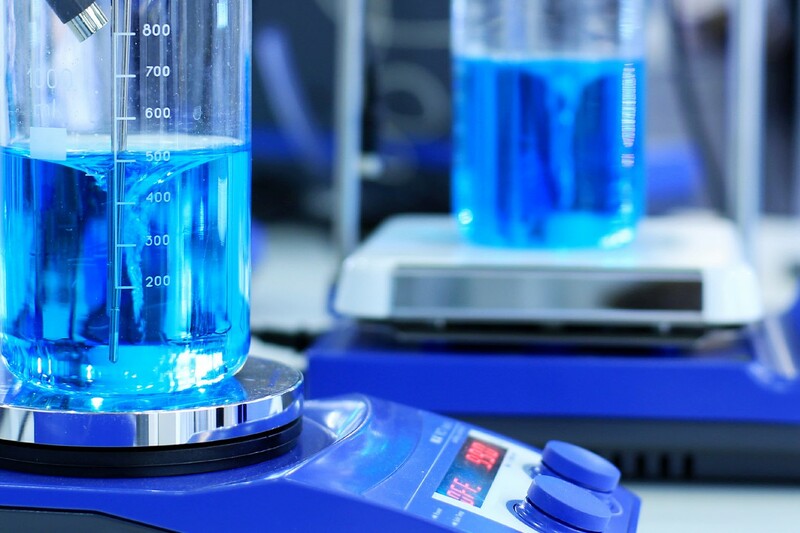 Pfizer, AstraZeneca, and Amgen have all forged partnerships with Bind to load up certain drugs of their choice into the company’s Accurins. Along the way, Bind—originally called Bind Biosciences—changed its name and began using its technology to develop its own drugs. 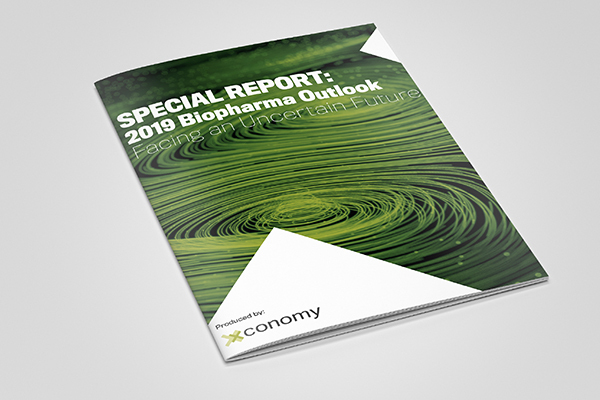 Bind’s lead drug candidate, Bind-014, for instance, is an Accurin that is supposed to deliver the well-known, but highly toxic chemotherapy docetaxel in a way that makes it easier for the body to efficiently absorb, meaning the drug would be more effective and have fewer side effects. Still, Bind hasn’t really proven its technology in a big clinical trial. All three partnerships involve drugs that haven’t reached human studies as of yet, and Bind just kicked off two mid-stage trials for Bind-014 in patients with non-small cell lung cancer and prostate cancer earlier this year. Its first big test will come in the second half of 2014, when it reports data from those trials.